Most childcare centres charge by the day – no matter how many hours a child actually spends there – and the costs can really add up for parents. But the federal government hopes to ease the financial burden of having a child in long day care. Under its plan, parents will be able to send children to day care for shorter sessions and pay by the hour. Flat daily fees – which can reach up to $150 – will be abolished. Education Minister Simon Birmingham says it is “unacceptable” that families who routinely need only four, six or eight hours of care are charged for a minimum of 10 hours. Young children with a stay-at-home parent should not have to be in day care the whole day, he says. “Offering more flexible ­options is especially important where children are primarily ­accessing services for early learning outcomes, rather than requiring child care that supports families juggling work commitments,” he tells The Australian. 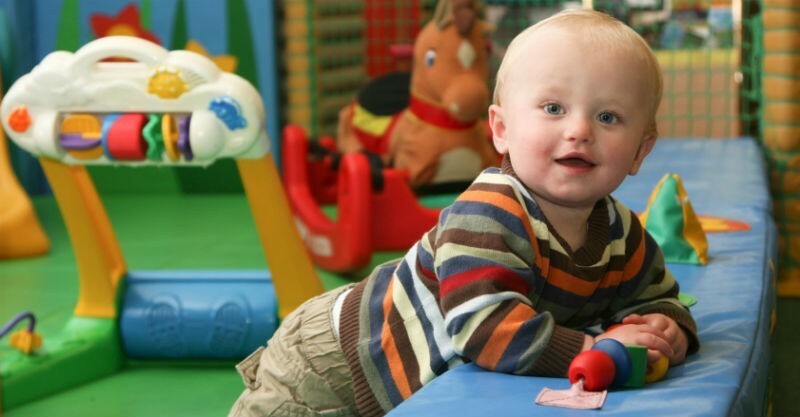 The government hopes to introduce the changes in 2017, as part of its revamp of the entire childcare system. But childcare operators warn scrapping flat daily rates will lead to parents paying higher hourly fees to cover centre operating costs. Austral­ian Childcare Alliance president Gwynn Bridge says many centres stay open long hours to cater for parents’ long working days. “We aren’t casual care centres; we are long-daycare centres and many have to be open at 6.30am and close at 6.30pm to meet the demands of our community. If some people want six-hour days we still have to remain open for the other children — there is cross-subsidising,” she tells The Australian. She says centres would be forced to employ casual or part-time staff. Ms Bridge also argues a three-hour session is not enough time for children to get any educational benefit out of being at day care. The federal government plans to give working families $3.5 billion in extra subsidies in the next five years. But those with one stay-at-home parent will lose access to cheap child care. Two-parent families earning less than $65,000 a year will only be eligible for 12 hours of subsidised care a week, unless both parents are working, studying or volunteering. Families earning more than $65,000 a year will lose all subsidies unless both parents pass an “activity test”.